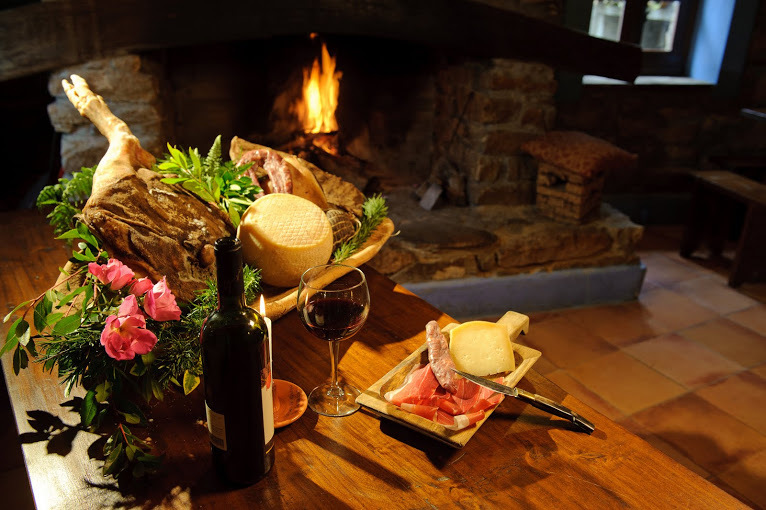 The hotel organizes transfer services to Fonni: round trip or one way from Cagliari and other Sardinian towns; arrival to the hotel in the early afternoon. 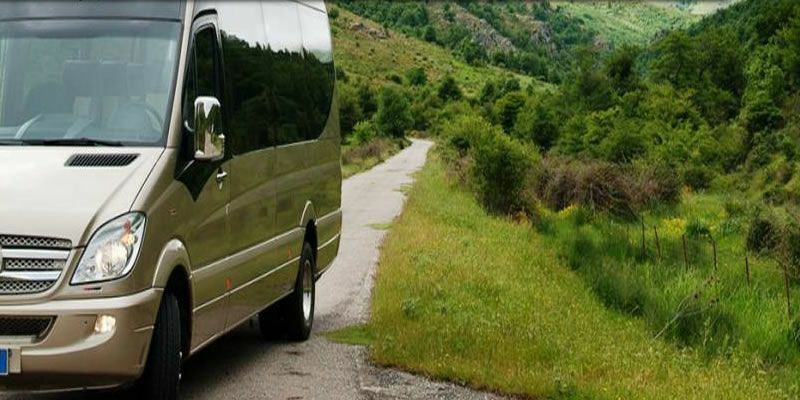 For transfers from other towns or at different times it is necessary to have minimum 8 guests. 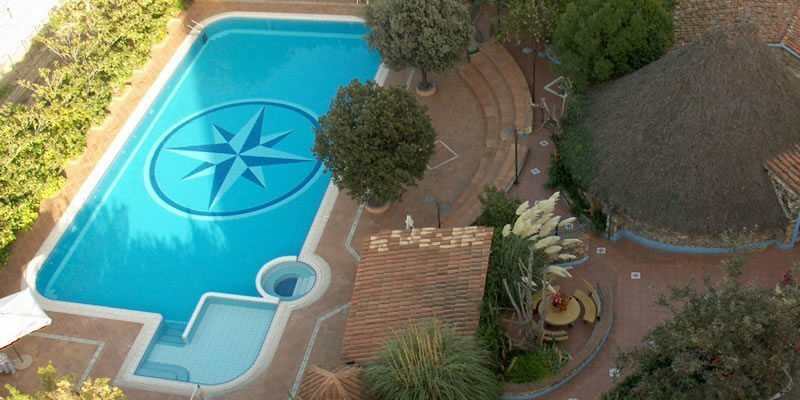 The pool of the Cualbu hotel features hydro-massage and a smaller pool suitable for children. 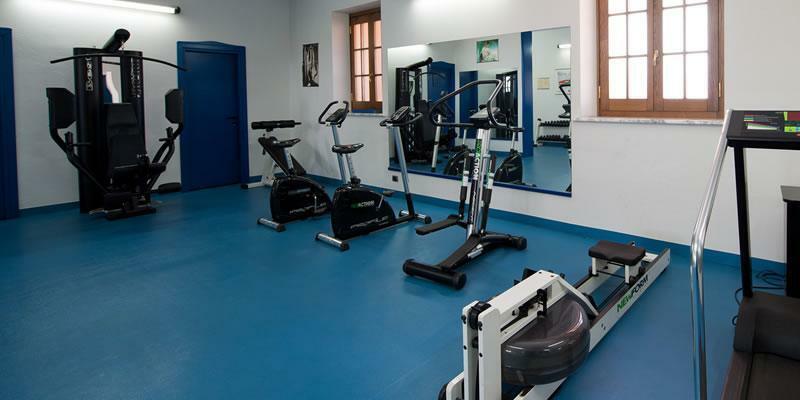 Upon request, during the summer the hotel can organize water-gym classes, and individual or group swimming lessons. 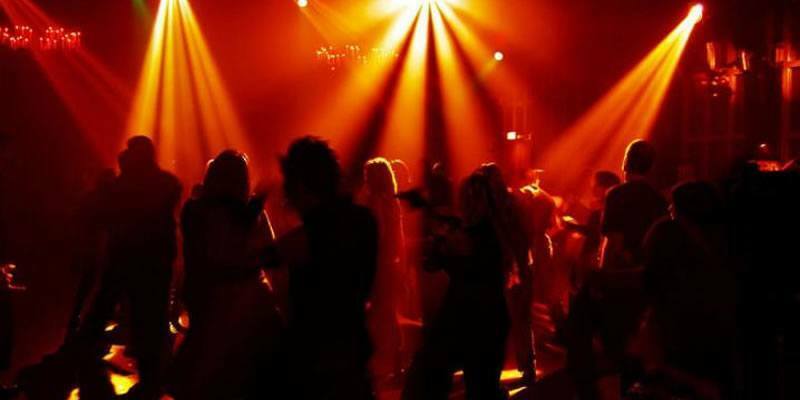 The hotel boasts a private disco, recently renovated. Upon request the hotel can organize evenings with entertainment, and the dancing room is at your disposal for banquets and receptions. 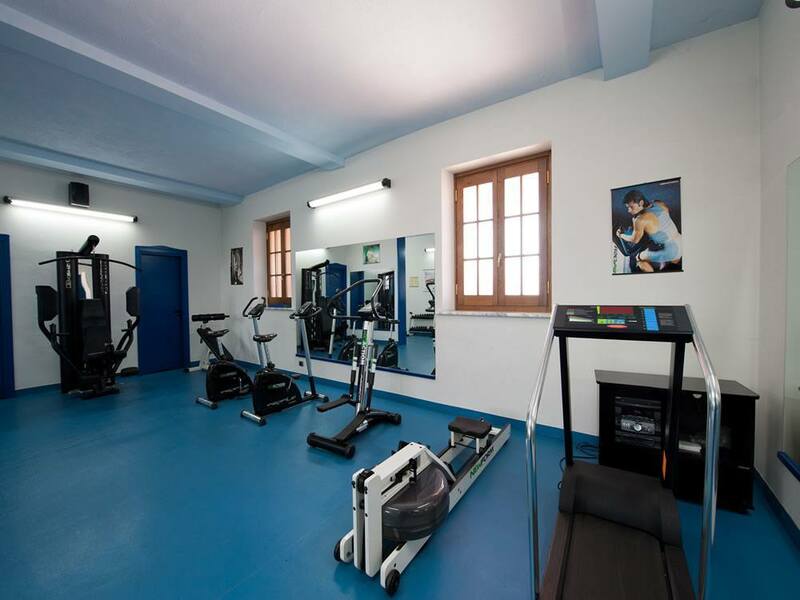 The hotel places at your disposal a fitness room with cardio-fitness equipment; it is perfect for those who want to keep in shape also when on vacation. It is open in the morning, in the afternoon and in the evening.